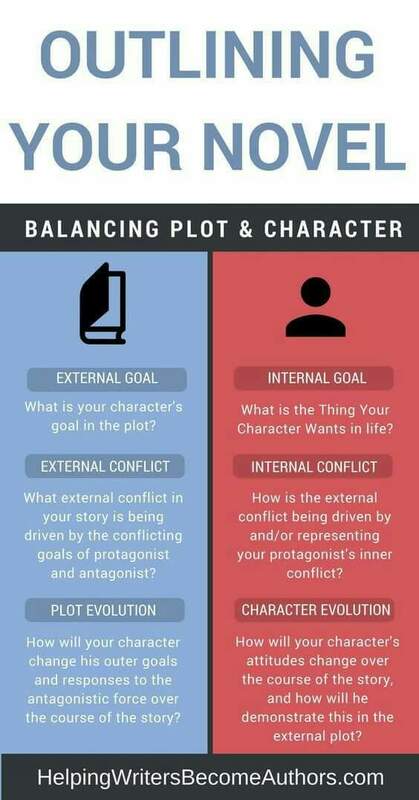 Outlining your novel. | Read.Write.Discuss.Repeat. ← The West has been won! Well, I finished my first western story so close enough.